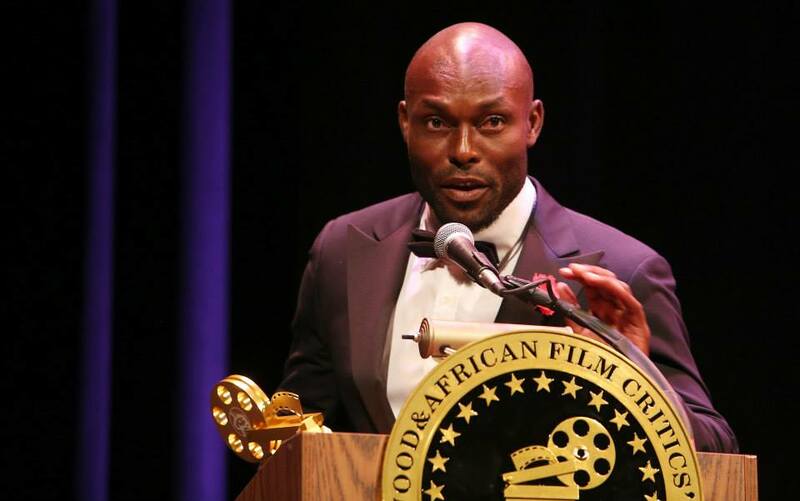 Touted as the African Oscars – Nollywood & African Film Critics Awards (NAFCA) winners were announced on September 14 at a red-carpet event at the legendary Warner Theatre in Washington D.C. The prestigious African Oscars -NAFCA are presented by Nollywood & African Film Critics USA. Among the winners were Jackie Appiah, Kofi Adjorlolo, Koby Maxwell, Genevieve Nnaji and more.